Shop EPIC. Save EPIC. FEEL EPIC. Is your business carrying excess inventory, unproductive assets or holding on to non-performing areas of business? Are you moving, looking to make space for higher-producing stock or simply looking to down-size? Attract buyers and produce sales volume for your continuing retail business whether you are a giant chain or a single store. Continue your day-to-day business activities without interruption. Design, promote and execute your Overstock, Clearance, Fire or Emergency Sale. Our EPIC passion for sales events will quickly and carefully help you maximize the highest return possible on your non-producing inventory, equipment and fixtures, no matter what your business is. Contact us today to see how we work with retailers to create professional sales and maximize the highest possible return. 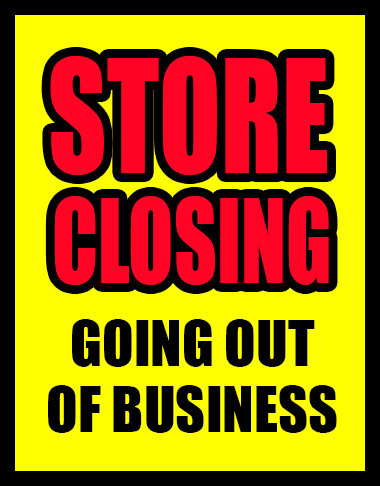 Are you retiring, quitting or going out of business? Do you want to sell your inventory and retail business assets quickly and carefully? 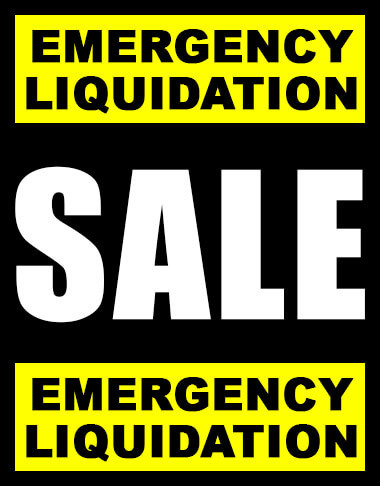 EPIC Liquidation World specializes in Professional Store Closing Sales that can sell your inventory and assets with an attractive return on your investment. Whether it’s a Going Out of Business Sale, Quitting Business Sale, Total Liquidations Sale, Distress Sale or a Retirement Sale, we’ll develop an execution strategy of the highest caliber. Our EPIC consultants will work with you every step of the way to manage your sale with total confidentiality and credibility. Don’t know how or where to begin marketing your excess assets and inventory? EPIC Liquidation World has access to a wide variety of resources and has forged strong relationships in the vendor community to support your company’s liquidation sales. We can provide you with current industry data to attract prospective clients and drive revenue in almost any market. Rapid Response is a beneficial option when time is critical and a fast turnaround is necessary. Our EPIC team will arrive, disassemble, palletiZe and ship everything out of your store within a matter of days- In some cases within 24 hours. Your store will be ready for remodel or to turn over to the Landlord in a “broom clean” condition. Onsite Liquidation is the best option for asset recovery. EPIC Liquidation will facilitate and oversee every aspect of this process. While your store remains open, EPIC will invite the general public as well as research specific, targeted buyers to purchase your fixtures and equipment. Getting rid of all your excess assets-reliably, responsibly and hassle-free! 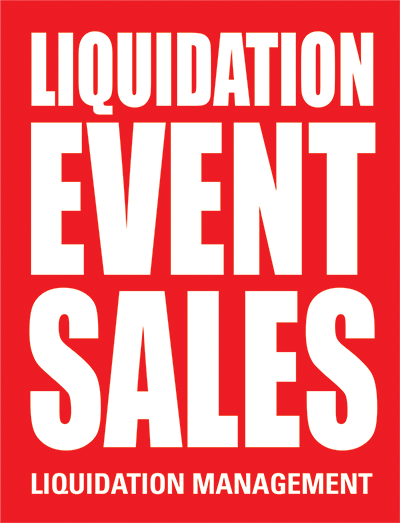 Check out our Current Liquidation Events- ON NOW! Brand New Closeout Merchandise at SUPER-LOW Liquidation Prices!